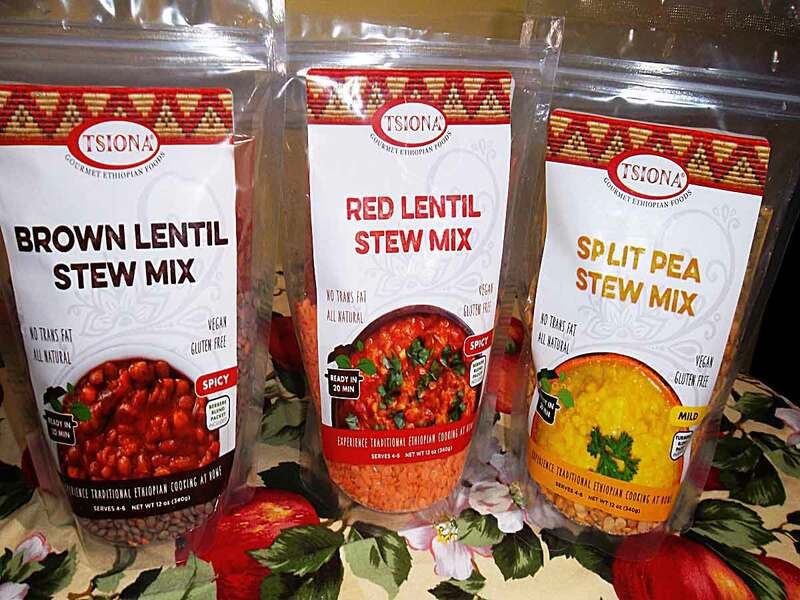 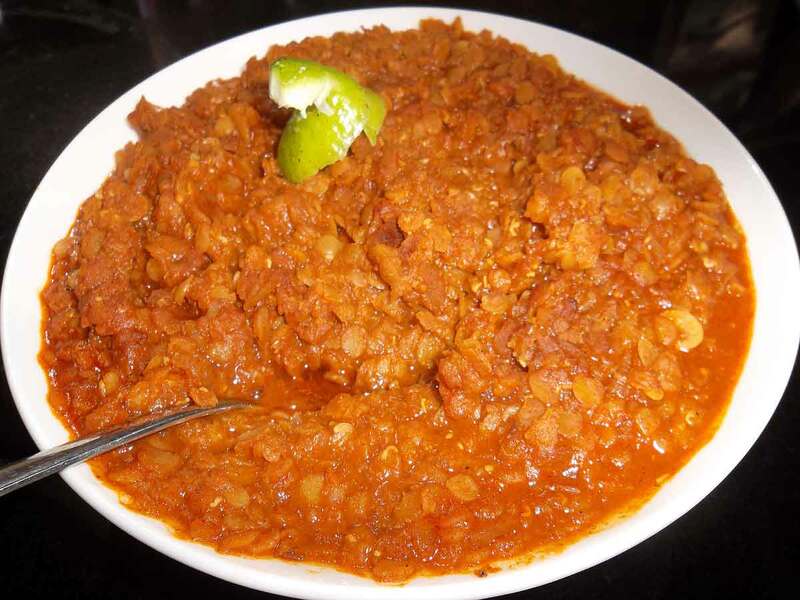 Various stew mixes that can be purchased from Tsiona Foods. 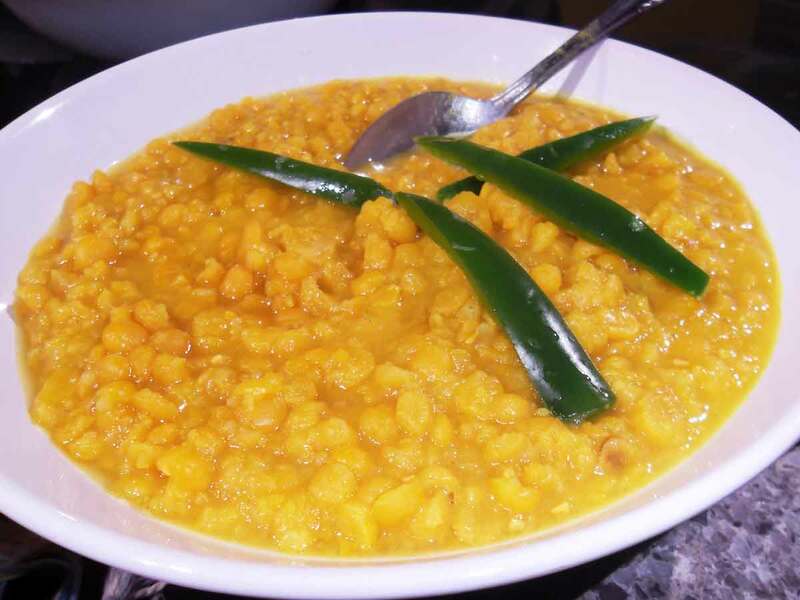 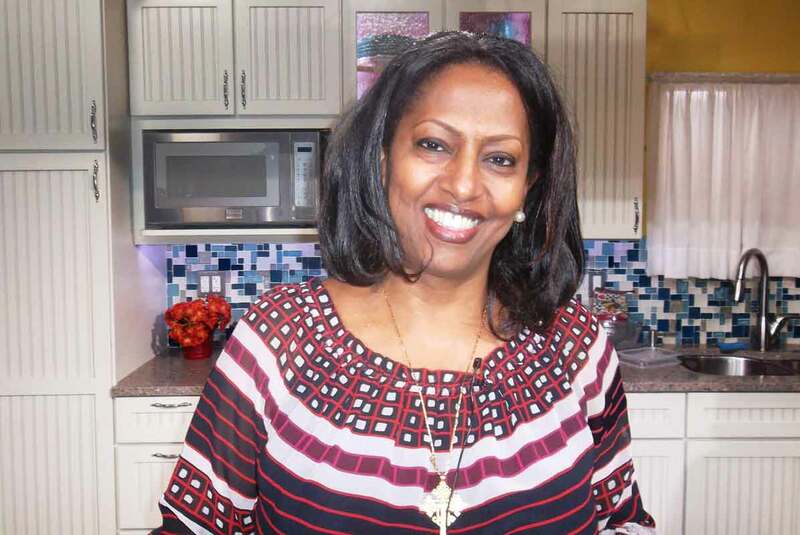 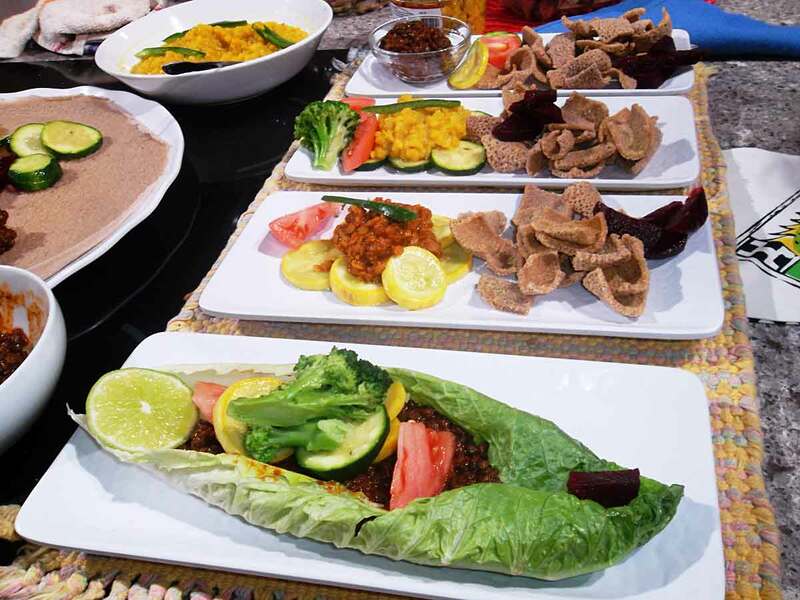 of the stews prepared on the show. 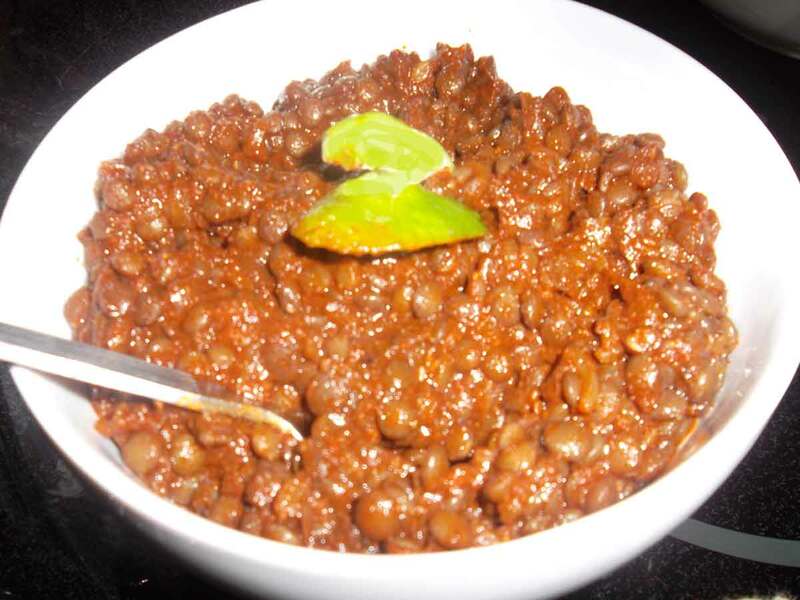 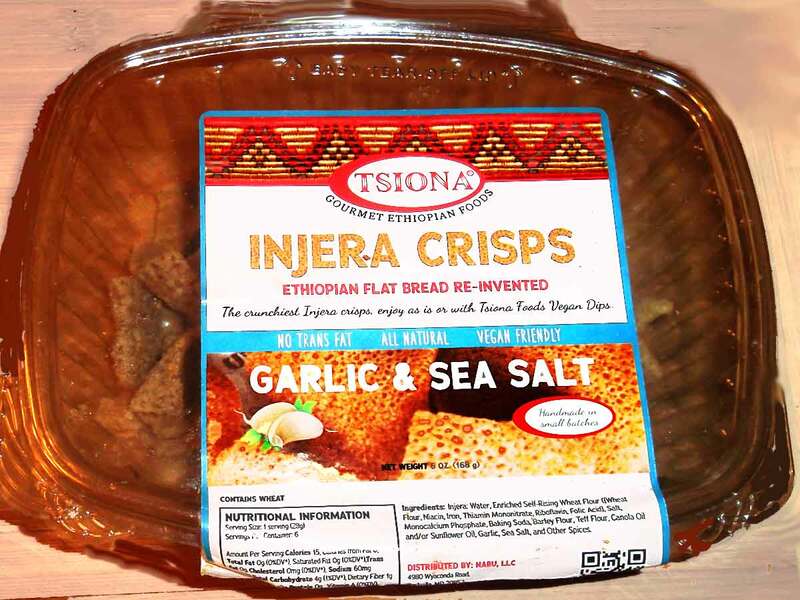 combined with vegetables and Injera Crisps.